My kids are not very good with waiting, so I knew making these muffins would be a challenge, but I knew they where yummy and I thought it would be good for them to practice waiting. Once you have mixed all the ingredients together you put this muffin mixture in the fridge overnight and then bake your muffins the next morning (the waiting part). What I really like about this mixture is that you can keep it in the fridge for 30 days and just bake some muffins when you feel like it. They make a great breakfast muffin. Photo taken by my daughter, she was very proud. The Recipe (not sure where it originally comes from think my mom gave it to me). This mixture can be kept in the fridge for 30 days but be warned it is yummy so it will disappear very very quickly. 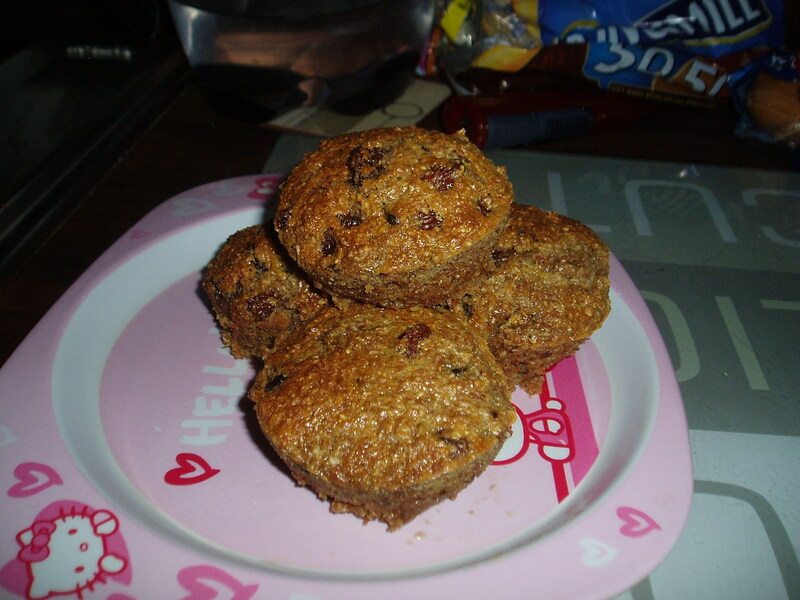 This entry was posted in Baking with Kids, Homeschooling and tagged homeschooling, kids baking, muffins. Bookmark the permalink.